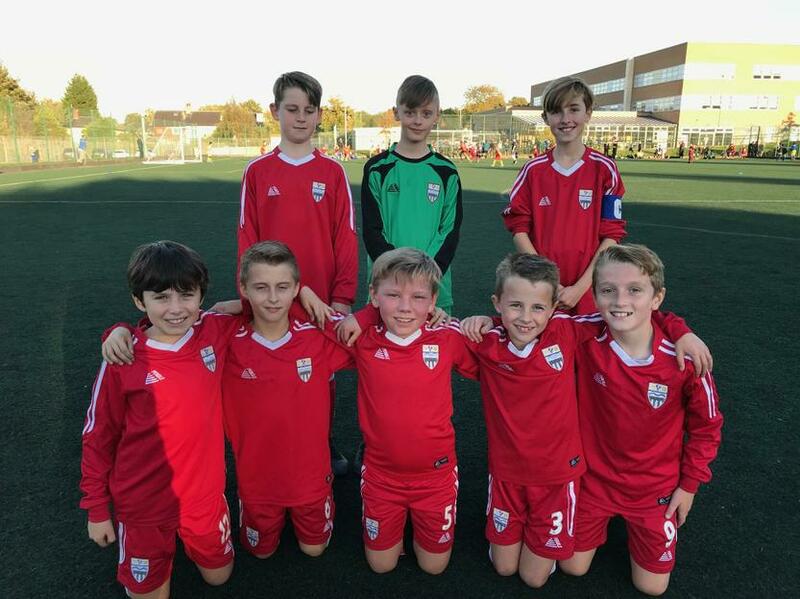 The Year 5/6 boys' football team played at the St Bede's in Jubilee Shield qualifiers last night. They played superbly well as a team, winning 3-0 versus St Gabriel's; 6-0 against Westholme; 4-0 versus Wensley Fold and defeating Shadsworth Juniors 2-1 in an extremely close match that could've gone either way. The team were a credit to the school and are looking forward to competing in the finals in November.